As more and more people in Brisbane are getting conscious of their health and needing proof of good health for personal and professional reasons, they are looking for the nearest QML pathology center that will cater to their needs. 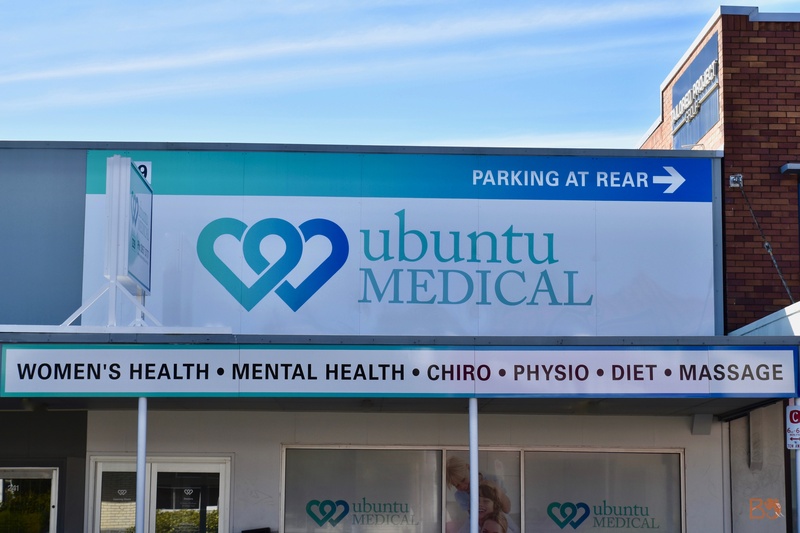 Good thing we at Ubuntu Medical are up for the challenge. It is important for patients to look into a QML pathology provider that offers a wide range of pathology testing services and collection centers to get the results that they need. In terms of geographical location, patients will find it convenient if the clinic is recognized for serving rural and regional communities as well. It is advisable that a patient consults with a physician first to get a pathology test. Doctors are medically qualified and trained to assess their patient’s needs and interpret results of laboratory findings. This is very important since the most crucial medical decisions are made after tests have been carefully interpreted and evaluated, in relation to the patient’s reported signs and symptoms. One simply could not be complacent when it comes to such important medical matters such as this. Once a pathology test request form has been issued by a doctor, patients will be asked by the clinical staff about their current medication and healthcare provider. In special circumstances, they will need to bring an ID. Depending on the type of pathological test requested, some patients might need to fast for a certain period of time and provide the specimen (in a condition necessary to the test) to the collection centre. It is also advisable to drink plenty of water before testing for easier blood extraction. What Are The Most Common Pathology Tests Available? Full blood count is the most common test that can provide information about a wide range of health conditions. It provides the numbers of red and white blood cells, platelets, and haemoglobin in the body. Abnormalities can be linked to anaemia, infections, blood cancers, and so on. Iron studies assess the amount of iron in the blood, as having too much or too little iron can cause a number of serious health issues. The excess of iron in the body can cause damage to the heart, liver, pancreas, and joints. Lack of iron, meanwhile, can cause anemia or few red blood cells. Urinalysis examines a urine sample. Here it can be determined if a person is pregnant, has a kidney disease, infections in the urinary tract, or diabetes, among many others. Urinalysis is also commonly used for drug tests. Liver function tests involve blood work to see the health of the liver. Being one of the most important organs of the body, liver helps digest food, store energy, and remove poison. This type of test measures certain proteins, enzymes, and substances, and the liver is usually a good place to start any further diagnosis. TSH or thyroid stimulating hormone quantification measures the amount of TSH in the blood. This is also performed to monitor treatment for hypothyroidism (lack of thyroid hormone) or hyperthyroidism (too much thyroid hormone). INR or international normalized ratio probes how well warfarin, a clot-preventing medication, is working for patients with heart conditions that take it to prevent having a stroke. This test helps doctors decide whether or not to adjust dosage levels of warfarin accordingly, since levels may be affected by diet, lifestyle, and other existing medication.